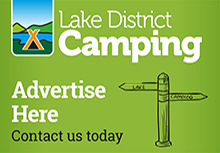 Advertise your Outdoor or Lake District business with Caldbeck Area Online by becoming a Site Sponsor and get your business noticed on every of our very popular website. 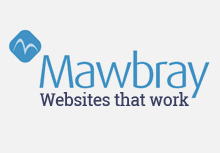 Ensure that our thousands of visitors visit you and your business website too! 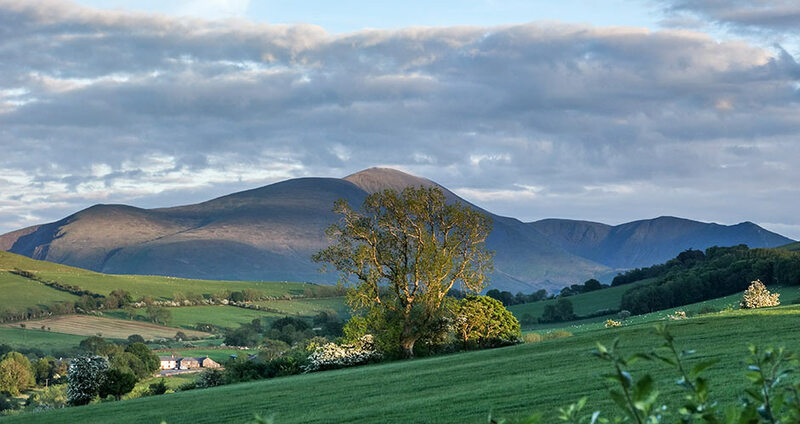 Caldbeck Area Online is the leading online information guide for Caldbeck, Hesket Newmarket, Uldale, Ireby, Boltongate, Wigton, Hutton Roof, Mungrisdale and all the areas in between in the Northern Fells of the Lake District. We are the definitive directory for people looking to research, plan and book their perfect North Lakes holiday or for local people searching for local businesses and services. Each business sponsor which joins us will receive a large prominant logo and weblink to their website on every page of our website and every advert. 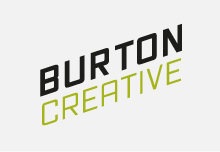 Our sponsor prices are extremely reasonable and offer excellent value for money. 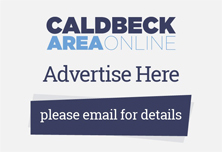 If you like what you see and would like to advertise in this way on this website, then please contact us at info@caldbeckvillage.co.uk. The more local businesses that become involved, the more useful ithe website will be to tourists and locals alike in the Caldbeck & Northern Fells area. SO JOIN US TODAY AND HELP US HELP YOU TO PROMOTE YOUR LAKE DISTRICT BUSINESS!